Here's a superb new online slots game here on WS. 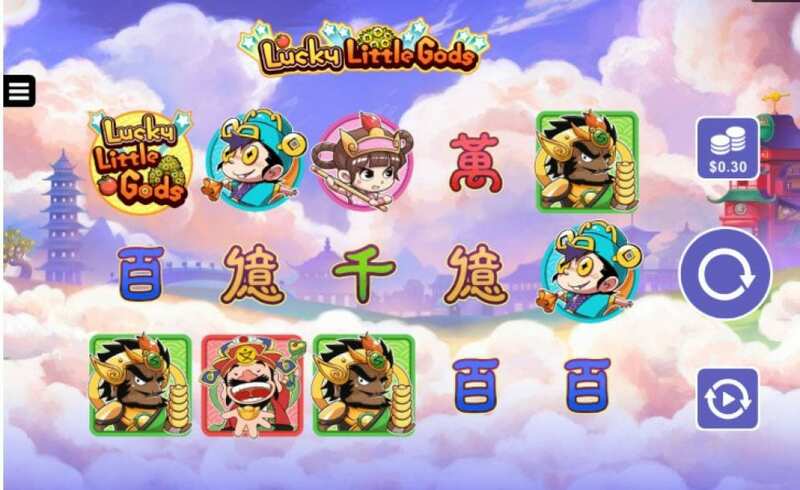 Lucky little gods is a 5 reel slots game, with up to 243 ways to win. Brought to us by the masterminds at Microgaming, they’ve hit the jackpot yet again with this flawless game. The theme for this one is rooted to Chinese New Year, you’ll join the Gods of Fortune and their apprentices. Like most of our slots at Wizard you can access this on all devices, so you can play wherever you are from bets as low as 30p a spin all the way to £300, accommodating for both high and low rollers. There’s plenty of fun to be had with this creative spin on a classic Chinese New Year theme. The graphics are excellent, which is a necessity with this sort of theme. The high detail placed into the visuals really brings the game to life. You may also read from our guide of top slot games to play today. Golden Tree Scatter – When this symbol lands in any position on the reels, coins from the tree will pour down and duplicate the coin award over every symbol below. Win up to 15x on a single spin, but only appears in the base game. Treasure Pot Scatter – Lands in any position on reel 3. Select the Treasure Pot Scatter to receive a godly prize. Also, only appears in the base game and can win 20x to 100x the total bet on any spin. 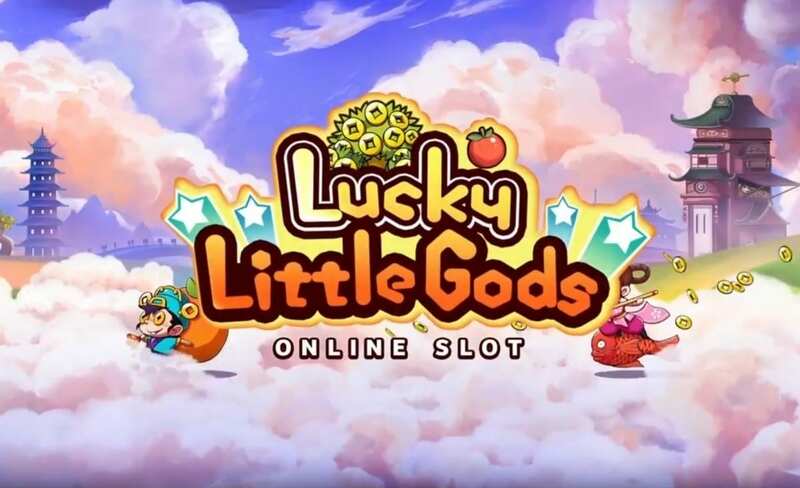 Little Gods Bonus – Only triggers in the base game and non-winning spins. It will reward you with bonus prizes of 4x to 40the total bet on a single spin. Free Spins Scatter – 3, 4 or 5 scatters trigger 8 free spins. Each free spin scatters awards one additional spin. Free spin mode wins are multiplied by total bet staked. 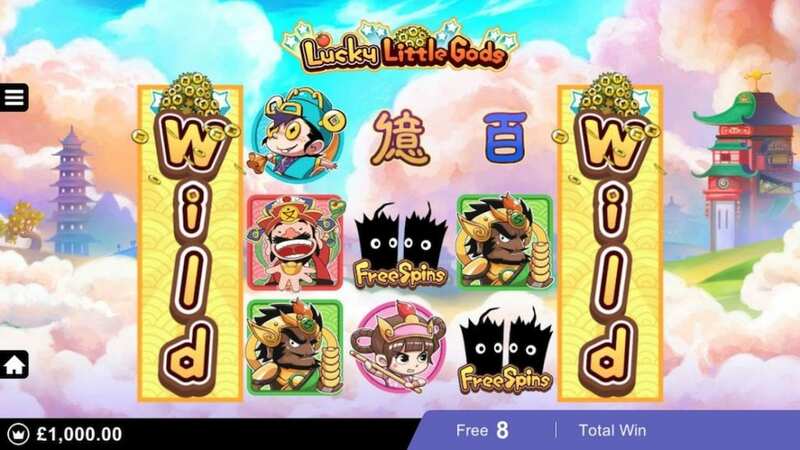 Wilds – substitutes for all symbols except Free Spins Scatter, Golden Tree Scatter, and Treasure Pot Scatter.